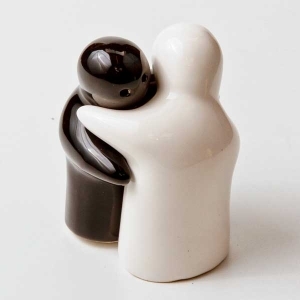 Add a dash of ‘modern’ in your kitchen with these beautiful hugging salt and pepper shakers! 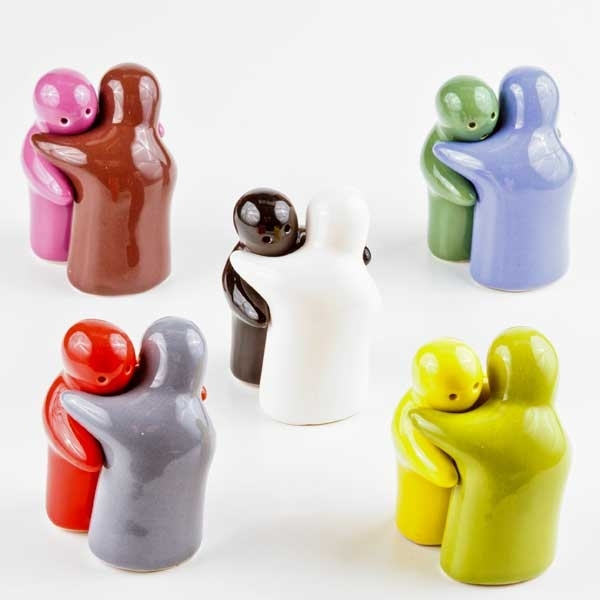 These unique ceramic shakers will be a quirky addition to your kitchen table over dinner, and have a soft plastic bung on the underside so you can refill them. 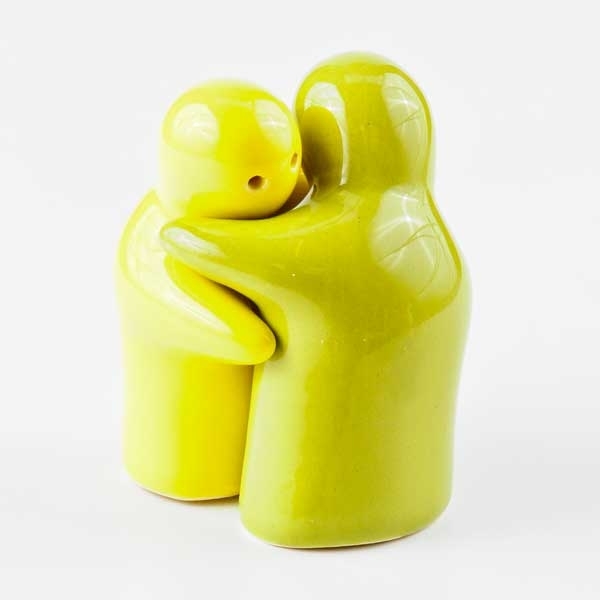 An unusual but lovely small gift for family and friends, we are sure they will find good homes and will be a talking point over dinner. Mix and match from the 10 available colours.